We bring the fun to you! We love to bike, surf, and play outside. 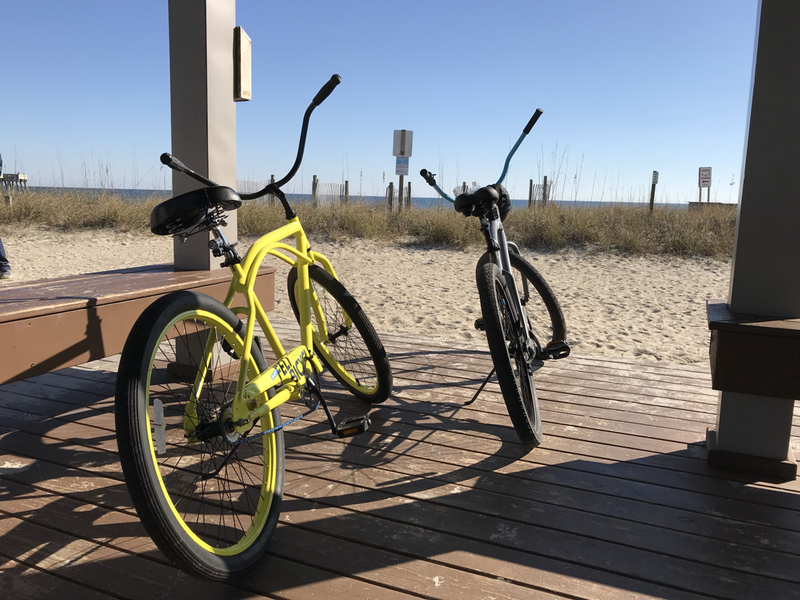 We want you to be able to enjoy all that Wrightsville Beach, NC has to offer, without the worry of bringing everything with you. If you need to rent a beach cruiser, surfboard, paddleboard, or kayak, give us a call! ​Serving Wrightsville Beach, Wilmington, and surrounding areas, we offer full delivery and pick-up service.